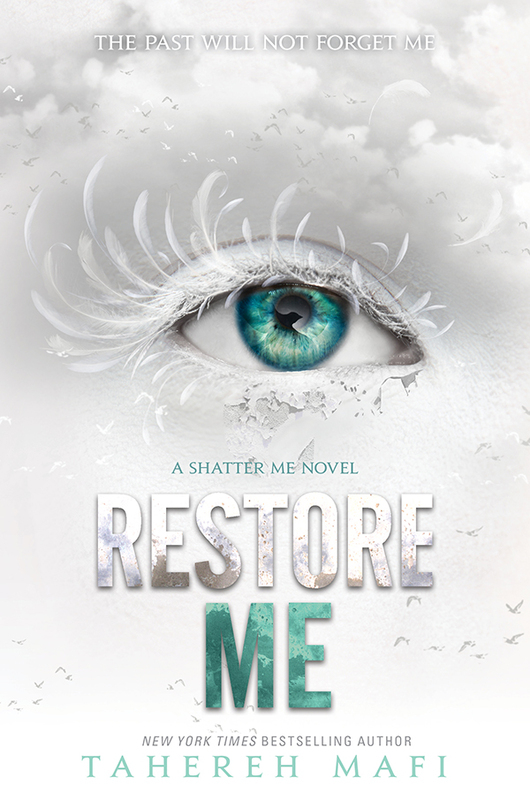 This week, I am super excited for Restore Me by Tahereh Mafi. I absolutely loved the first three books in the Shatter Me series, and when I found out that there would be more books, I was ecstatic. Supposedly it will be from both Juliette and Warner's POVs, which only excites me more! I can't wait to see how Juliette's power develops and I am ready for all the Juliette/Warner romance!